Breakthrough to Black-Belt!. 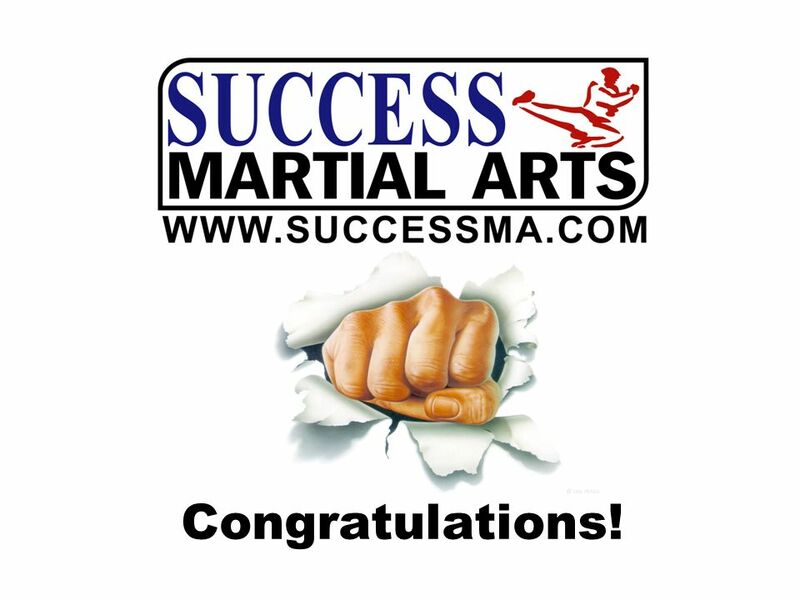 Welcome Founded by 5 Times British and European Champion Master Leigh Childs has over 20 years experience. One of the most. 7 Your Investment in YOU! 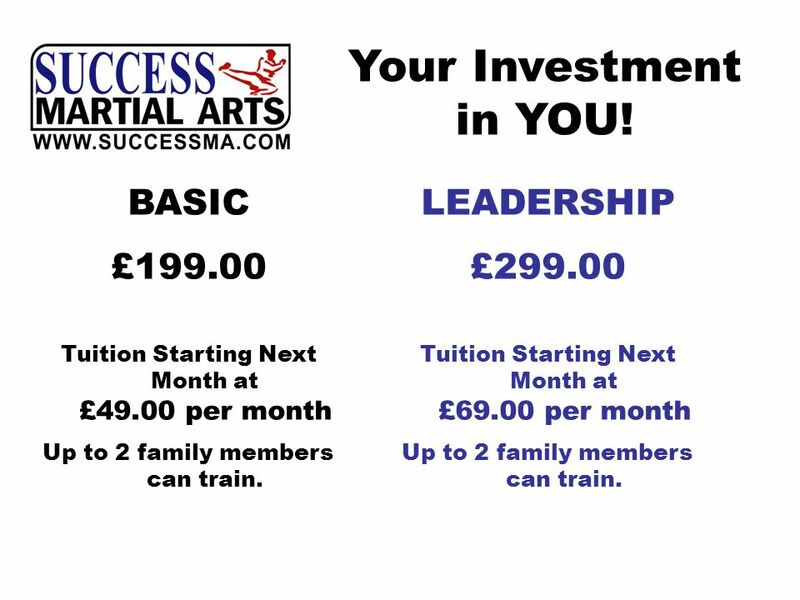 BASIC £199.00 Tuition Starting Next Month at £49.00 per month Up to 2 family members can train. 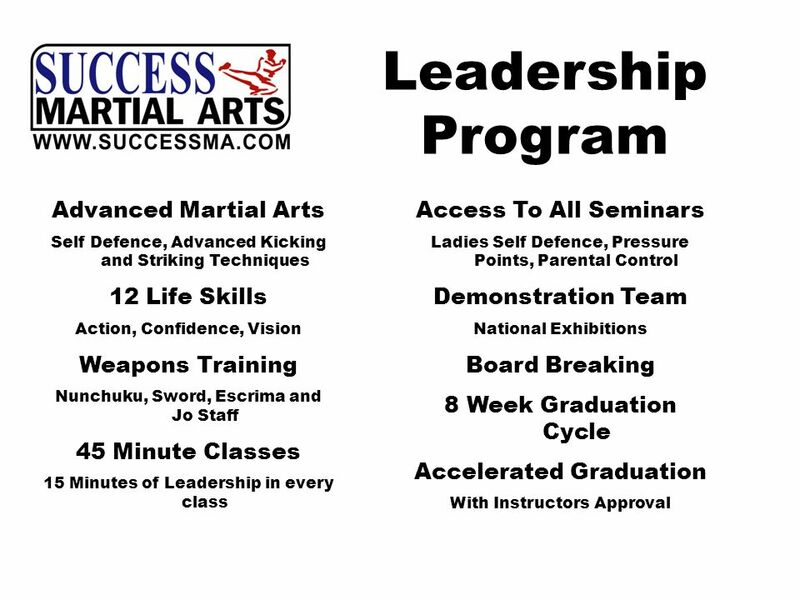 LEADERSHIP £299.00 Tuition Starting Next Month at £69.00 per month Up to 2 family members can train. 8 Share the benefits with a family member for just a few £s more! 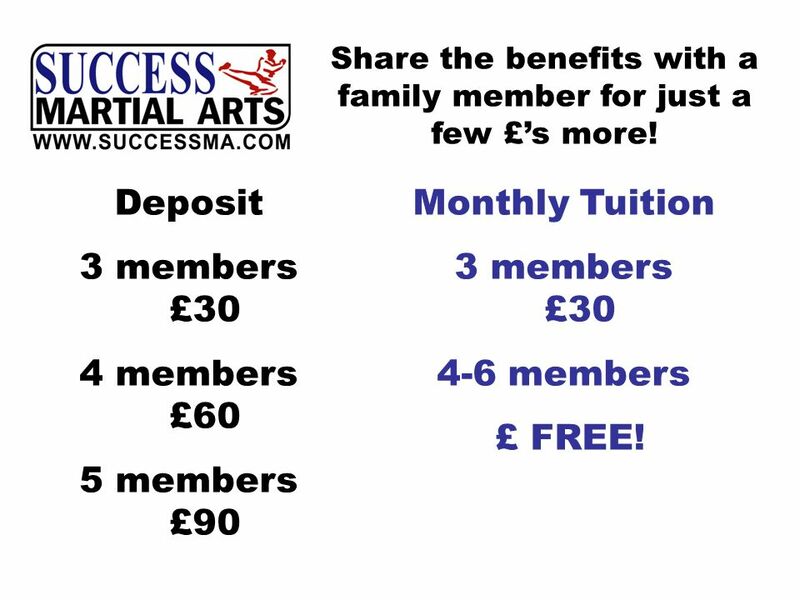 Deposit 3 members £30 4 members £60 5 members £90 Monthly Tuition 3 members £30 4-6 members £ FREE! 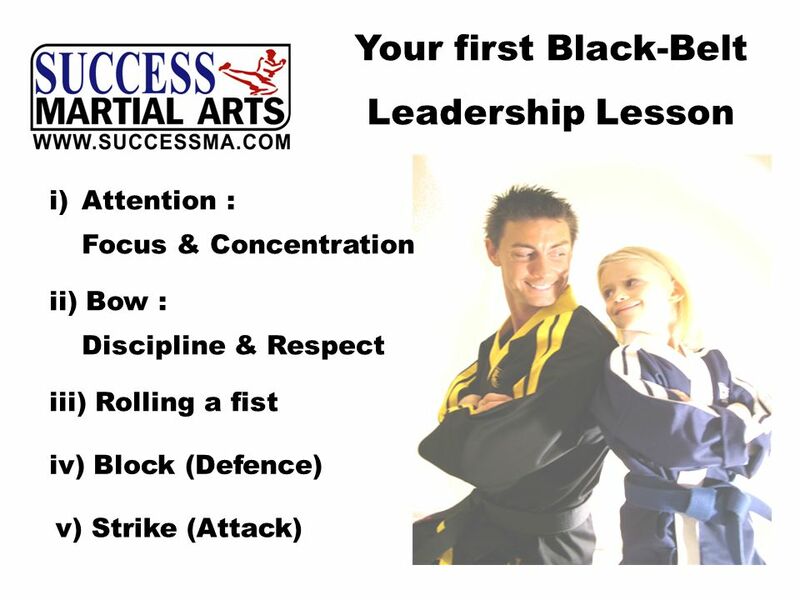 Download ppt "Breakthrough to Black-Belt!. 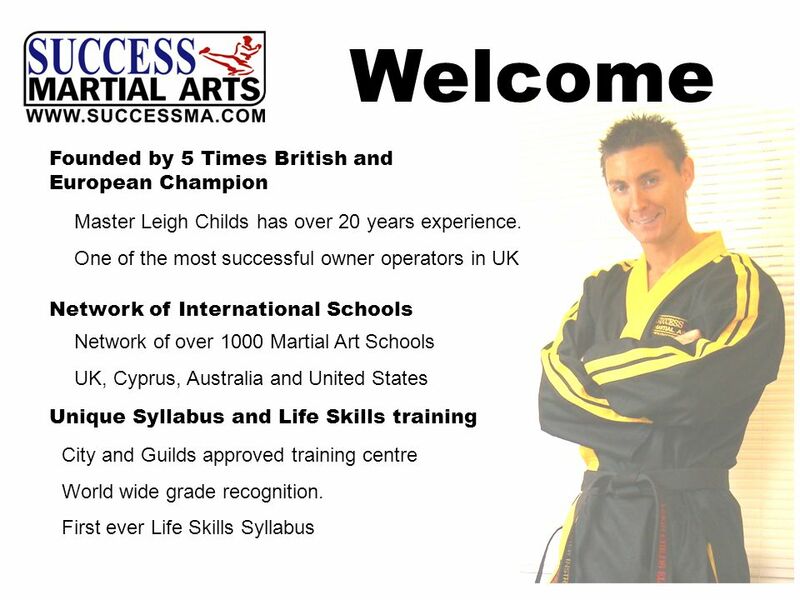 Welcome Founded by 5 Times British and European Champion Master Leigh Childs has over 20 years experience. One of the most." Welcome! to Mrs. Horns Class. Our Daily Schedule WKLES News, Check-In Spelling English/Writing Reading AR Reading/snack Special Area. The PTSM: Curriculum Level STAGE I: Advanced content + short term creative and critical thinking activities STAGE II: Challenging activities that develop. 1 R-2 Report: Graduation A presentation to the Board of Education by Brad Stam, Chief Academic Officer Instructional Services Staff Research and Assessment. 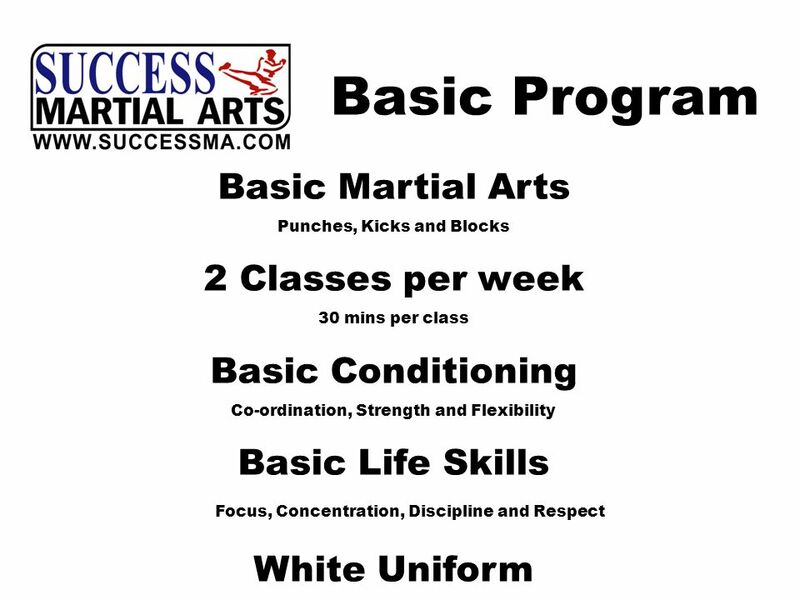 Welcome to the Erwin Freshman Academy Success – Nothing Less! Graduation Transition Program Alberni District Secondary School. Advanced Placement The early pathway to college success. P.A.L.S. WELCOMES YOU TO PARENT ORIENTATION GRADE 6 Middle School Overview Michael Kneller, Assistant Principal Lisa Rebimbas, Principal. Achieving the Dream – Transition to Post – Secondary Education for Students with Disabilities. What is your dream for your child? Module 10: Identifying School-wide Expectations and Rules for Unique Settings. RTI 101 Mia Hyde Tennessee Department of Education Coordinator of Reading Content & Resources.